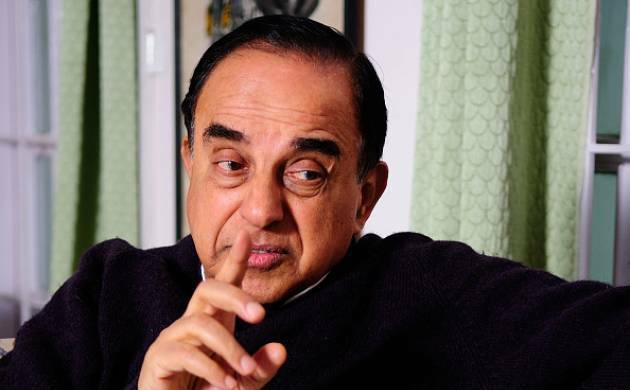 BJP MP Subramanian Swamy on Monday withdrew his plea seeking summoning former chief minister of Haryana B S Hooda as a witness in the National Herald case filed by him against top Congress leaders Sonia Gandhi, Rahul Gandhi and others. Swamy, however, told the Metropolitan Magistrate Lovleen that the present case was not related to the one being investigated by the CBI. The court allowed his plea and posted the matter for further hearing for July 1. The Gandhis and other accused Motilal Vora, Oscar Fernandes, Suman Dubey and Sam Pitroda have denied the allegations levelled against them. The list also included the names of three other public servants in the Haryana government—Sandeep Singh Dhillon, an IAS officer then associated with Haryana Urban Development Authority, Vineet Garg, IAS and Shakuntala Jakhu, then Financial Commissioner at the Town and Country Planning department of the state.